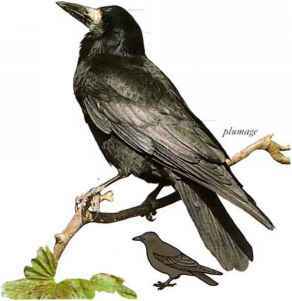 Sociable, noisy, and confident, this small, bright-eyed crow is a grassland feeder that probes for insects and worms as well as taking fruit and carrion. It has adapted well to farmland, and also uses buildings as nest sites, forming colonics made up of long-term pairs. The name is derived from its explosive "jack" call. 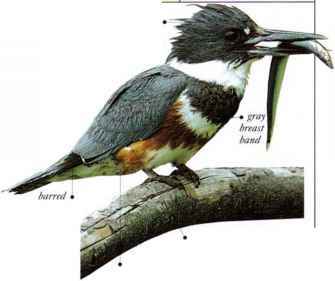 • NliST A lined cup nest made of sticks and stems, placed in a cavity in a tree, cliff, or building. Distribution Eurasia, south to N.W. Africa; northern populations arc-migratory.